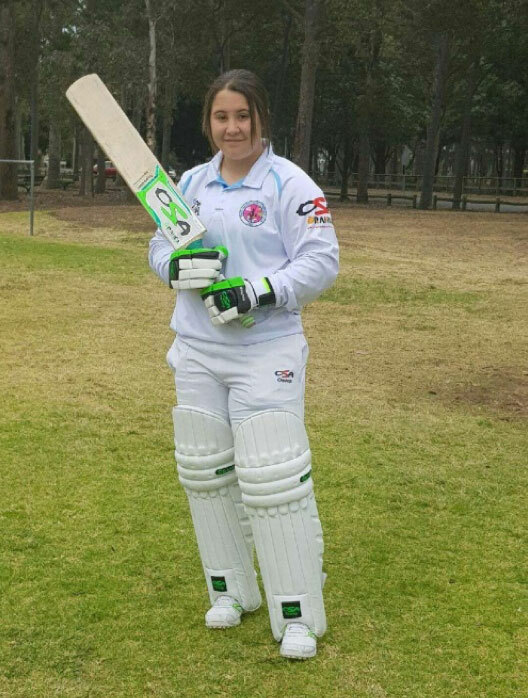 Some months ago I met Isabella, a 14 year old cricketer who hobbled into the clinic with a moon boot on each leg. Isabella explained how she had come down with a terrible case of shin splints during her preseason training. 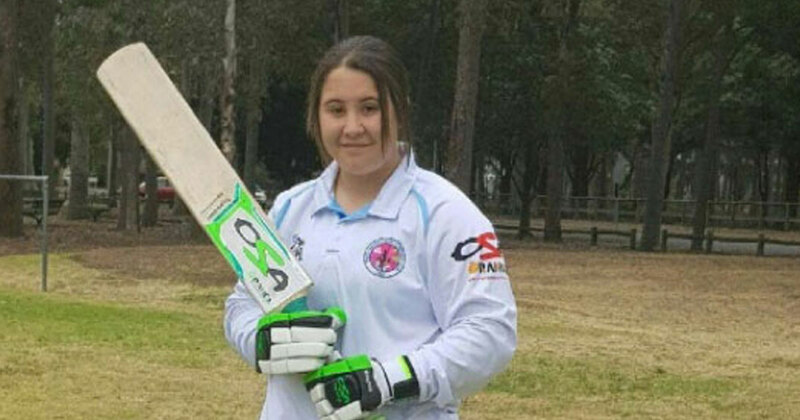 With her commitments to both Parramatta Grade Cricket Club and Cricket NSW Academy, she was clocking up a solid 14 hours of training each week. Unfortunately, she had to stop training altogether due to her shin pain. There has been a tendency in the past to categorise all shin pain as ‘shin splints’. Unfortunately this is a very broad and unspecific term that can include a number of different conditions. Commonly, pain is towards the bottom third of the shin along the inside border of the shin bone. The technical term for this condition is ‘medial tibial stress syndrome’ and it is caused by repetitive traction of the muscles that attach to this area. The traction results from the arch of the foot flattening to absorb force whilst walking or running. It is made worse by impact such as running, especially running uphill. Repetitive impact causes stress, and eventually the outer layer of the bone becomes inflamed and painful. Usually, pain occurs during activity but can improve as you warm up. If this stress response continues however, the bone weakens and it can develop into a stress fracture. This is often characterised by constant pain even with rest. Sorry ladies, but research tells us females are up to 3 times more at risk of developing medial tibial stress syndrome! Flat feet or low arches, and excessive rotation of your shank bone puts you at more risk. Most people with this condition also present with very tight calf muscles. Your shoes and the surface you train on can also contribute. Finally, your running and landing technique can have a huge impact on the development of this type of injury. A home exercise program, which included some stretch and release work to reduce calf tightness – this led Isabella to purchasing her foam roller! Foot strapping to offload her shin muscles by supporting the arch of her foot. Assessment of running and landing technique and general movement patterning. Immediately I noticed that Isabella had minimal shock absorption and was thumping the ground with every step she took. We upgraded her home exercise program, and her ‘ninja’ training began. Isabella was taught how to land softly and absorb force through her entire body. This technique correction allowed her to return to her heavy training schedule, club commitments and she was able to play at full capacity soon after. Isabella now understands that being Proactive is a key part of Injury Prevention. She continues to complete her prehabilitation program on a weekly basis. To keep her pain at bay and ensure that she continues to improve her strength, control and movement patterns. If your shins are suffering in silence, take the next step today! Come in to have a chat with one of our friendly physiotherapists to discuss how we can get you back out on the sporting field.